At times, our lives begin to be dull and still due to the fast pace of the life. The too much involvement in a daily life makes us slow, then our soul and mind demands a break. The humdrum of life shows its effects in every activity. Mundane, quotidian routine can be sensed in our professional life as well as in our personal life. The dullness arises due to the repetition of the same modus operandi in our day to day life. The tediousness of life provokes the craving for adventure, this feeling make us zealous to explore the world and its beauty. We think of stepping out to find a new place, learn something unlearnt, unique and beautiful things. The fervent desire to move out instills the longing to experience some fresh moments of life. Life has many unfolded paths, phases as well as things that hold us back from living up to our desires. It can be fear of the anonymous or the money and family concern. If we talk about reverence, it is the most potent power that can arrest us from leading a break from life. Fear can fall into any category whether it is a concern of safety, fear of the unknown or the fear of mysteriousness. All of these fears stop us from experiencing the unknown and follow the heartfelt desires. All the fears can be subdued by the energies of the gemstones. The eminent power of the gemstone serves to bring back the sense of adventure in the day to day life, even if you cannot move out of your cobwebbed routine of life. The vitalities of the gemstones infuse exhilaration as well as an escapade in a day to day life. They also hold the propensity that allows the holder to formulate the situation exciting and fulfilling. The glitters of the gold, golden tint of the gemstone boost up the feeling of excitement as well as bring in the situations that provoke the sense of adventure in life. The crystals like Golden Aura Quartz with a golden hue and Lemurian suits best to provoke the sensation of thrill and escapade in life. 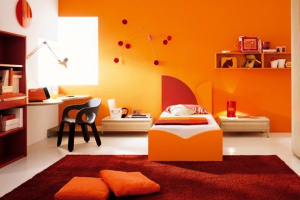 The vibrant mix of the pure sunny yellow with the ebullient orange concocts the perky gold. 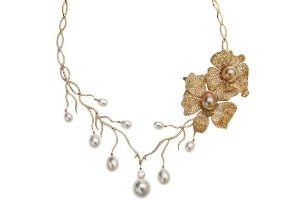 Gold with its radiance mesmerizes everyone and with a promise infuses happiness in the life. The gold rays of the golden gems instill enthusiasm as well as the power to achieve success. The lushness of yellow and orange protrudes out the joyful golden to infuse the same vivacity in the life of the holder. 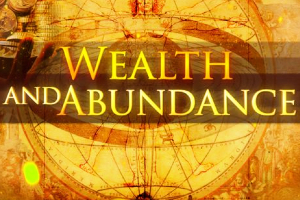 Gold speculates as a synonym of adventure and is a tint of the king. It brings riches along with the eloquence of the sun. Praises do not end here, as the fact is that the energies of the gold can bring a lot more than what we think. The magic of golden touches the kernel component of the human mind as it raises up the past exciting experiences. The tints of gold serve to get the sensation of power as well as bring back the sense of exhilaration in life. Golden tints likewise bring happiness in life, it too comes in various ranges of hues and the intensity of colors brings adventure in the same or more intensity to the life. The golden tints of the gemstone infuse the prospering energy of the sun in the torso so as to nurture moreover cherish the soul and intellect. The radiating beams of the golden gemstones instill the feeling of exhilaration and avidity to make life a breathtaking escapade. Gold is a hue that is formed by the mixing of yellow and orange, so the energy of the yellow warms and aggrandizes the spirit of the holder. On the other hand the brimming vibrant rays of the orange merriment the intellectual and emotional torso of the holder. 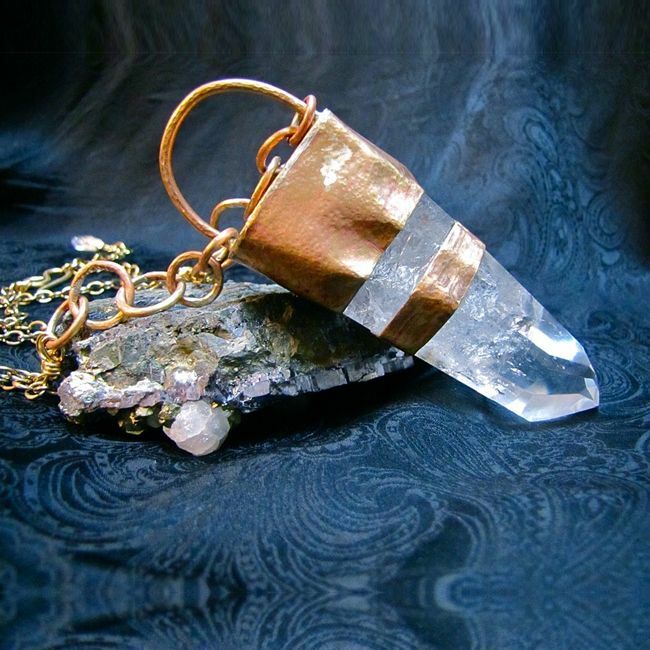 The true color of fanaticism is golden, so Golden Aura Quartz helps to subliminal the energies of the gold. Golden hues of the gemstone help to make the holder rich, zestful as well as successful. The potential vigor of the golden represents the symbol of supremacy and riches. Golden color gemstones enrich, emboldens the spirit of its holder. 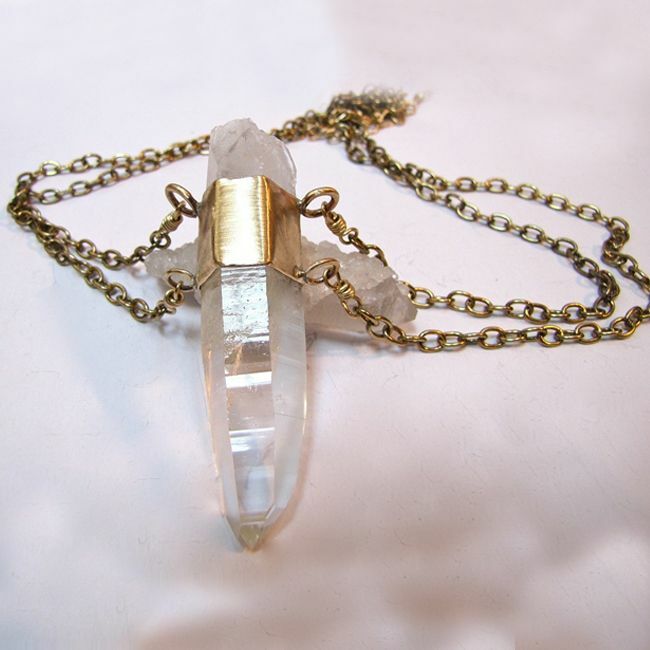 Golden Aura Quartz proffers the competence of gold in the torso to enrich life. 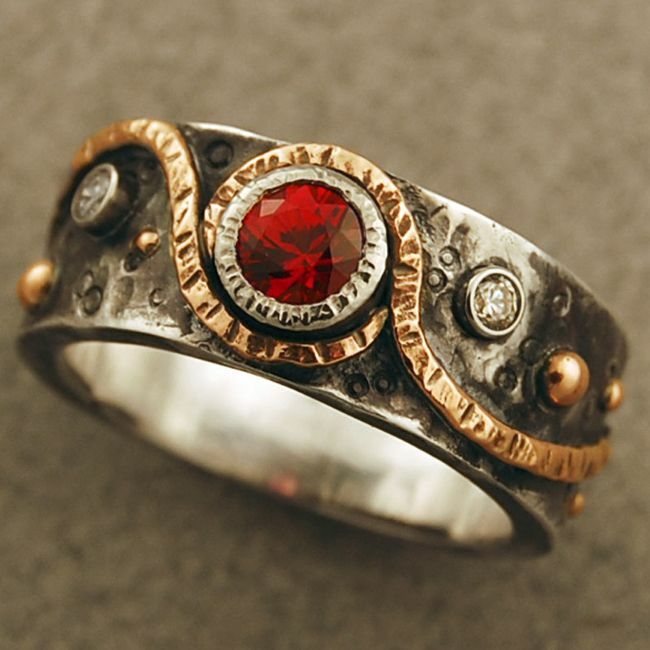 Further, it contemplates as a perfect talisman, as the energies of this gem nugget proffer the vitality of the golden in the life of the wearer. Golden Aura Quartz moreover acts as a Umspanner of the life of the holder by infusing the enthusiasm as well as he feeling of adventure in the life. It too transforms the life the way its holder wants. Further, due to eminent power it is reckoned as a talisman of devotion. The energy of the gold is suffused through this nugget in the surrounding aura to make life more exciting and beautiful to live. 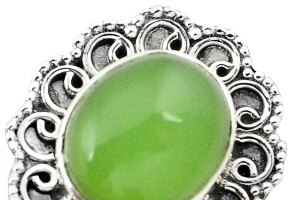 The energies of this stone provoke the notable sense of dedication and fidelity. Lemurian shows the glow of rich gold and its magical potential suffuses the force of vivacity that brings adventure to the life. 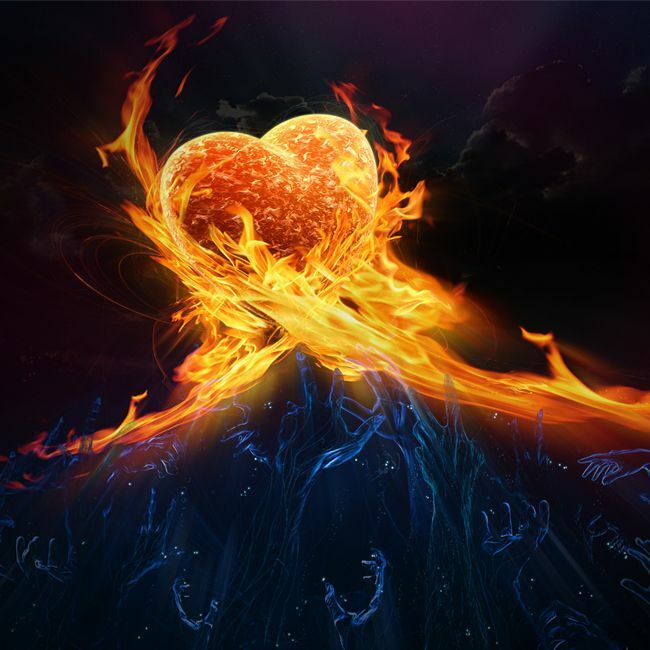 The radiating power of this gem nugget exudes from its heart. The golden hues of Lemurian Seed speculate to elicit great knowledge and understanding of the soul. 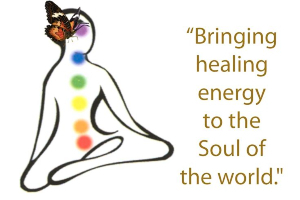 Lemurian too acts as a transformer, as it transforms the life for a better living. The energies, as well as the wisdom of the Lemurian, can be utilized by its holder to make further his life better. 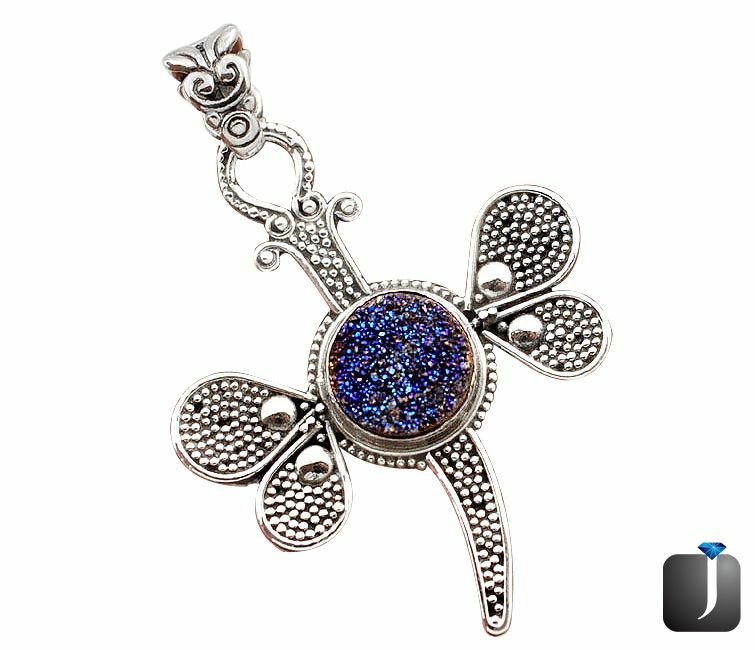 The zip of this stone helps to perk up the happiness in the day to day life of the holder in addition to the adventure. 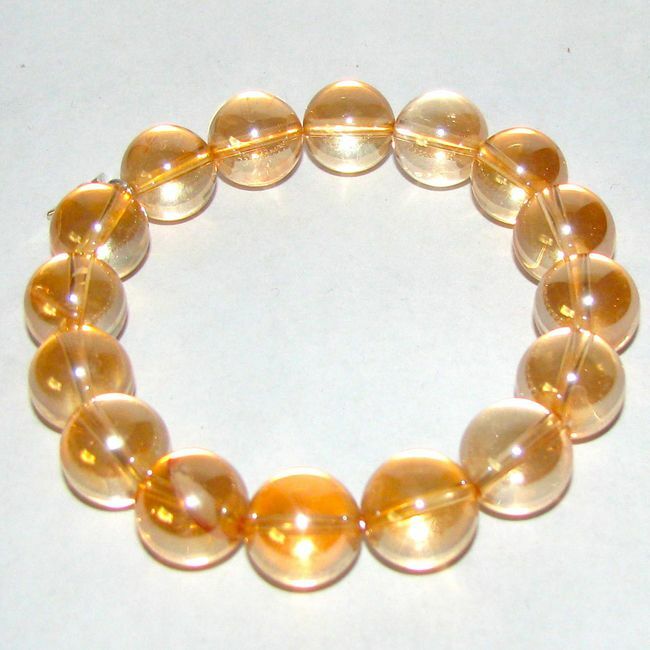 Amber tints of the golden Lemurian turn on the Sacral Chakra, often termed as the Second Chakra of the torso that controls the flow of energies. Golden rays act as a reservoir of the life force that helps to regulate the information about the body and intellect. 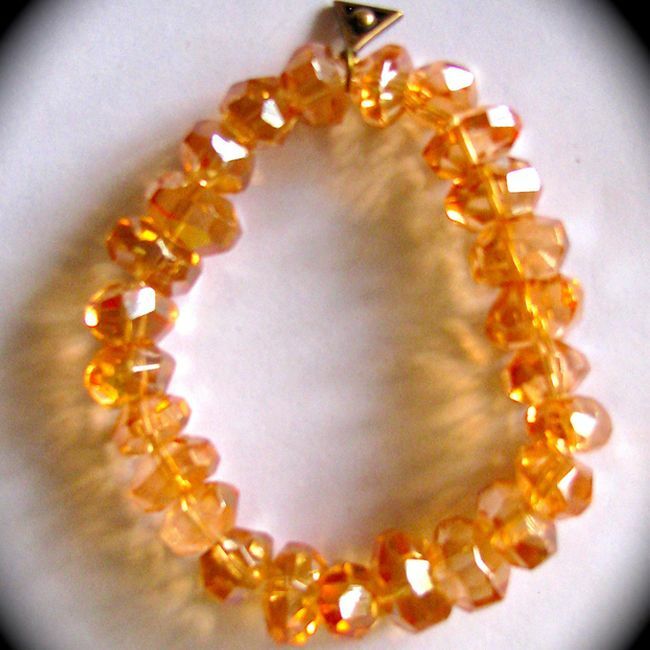 The orange-yellow energies of the gemstone unblock the energy flow as well as balance the chakra. The radiance moreover helps in understanding and appreciation of self-worth in life. Malachite proffers protection and release out the fear of physical harm; it is too regarded as an excellent nugget for meditation. 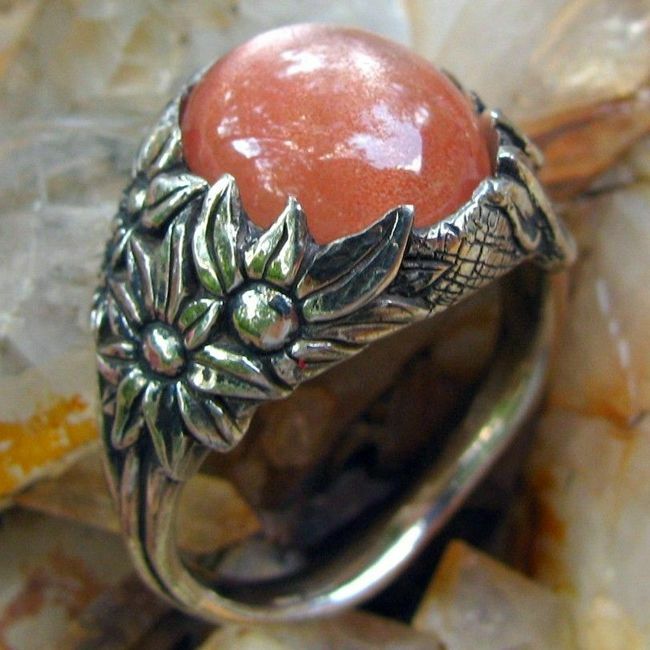 The eminent energies of this stone connect with the Mother Earth. 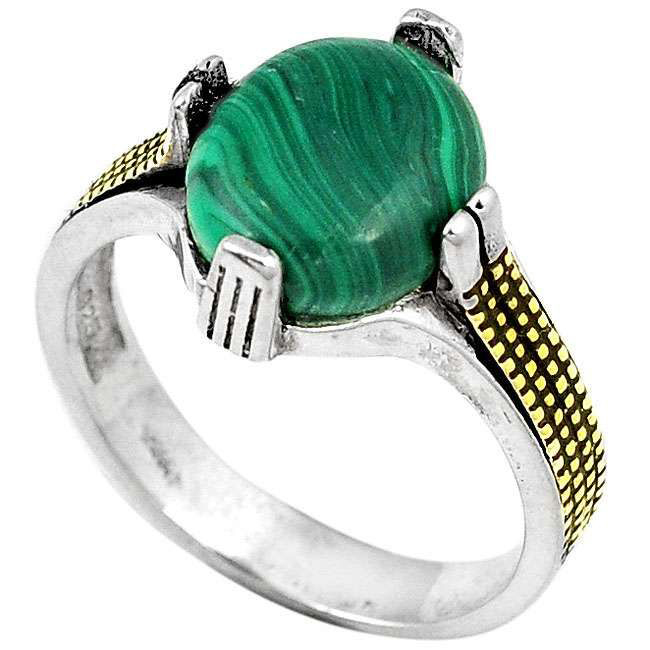 Malachite too roots out shyness and fear to experience the adventure in life. 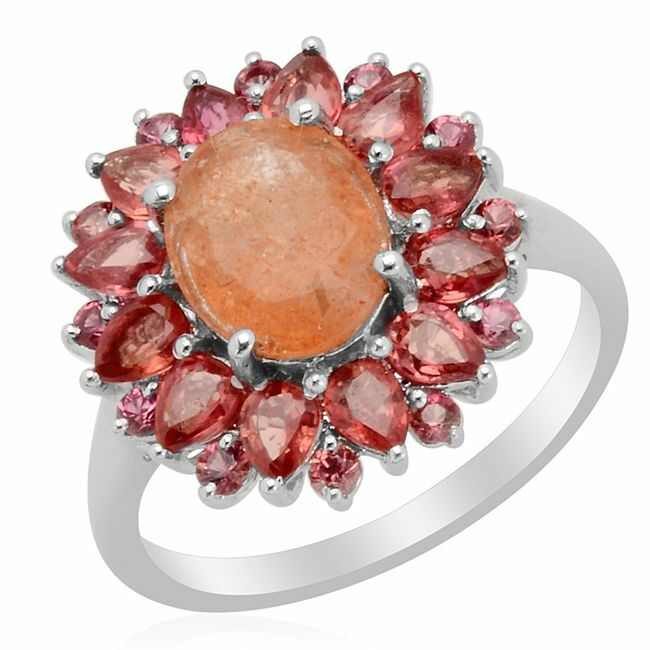 Sunstone for its influential power is regarded as a protective gemstone. 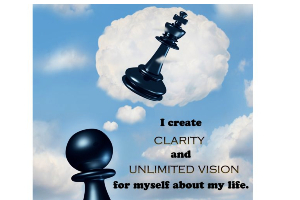 It too release out the fear and boost the confidence to move out and experience the new dimensions of the life. It triggers the second chakra of the torso along with the third to provoke not only the headship skills but also ingenuity, innovativeness, and sexuality. The intermingling of these vitalities brings the sensation of fun, adventure as well as the feeling to experience the unseen joy of life. Life becomes dull, due to monotonous activities of day to day life, so to make life, energetic and lively gemstones are highly commended. 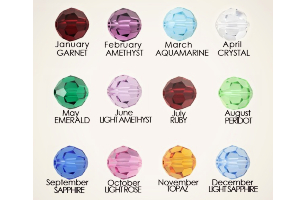 The powerful radiance of the gemstones makes the life adventurous and joyous. 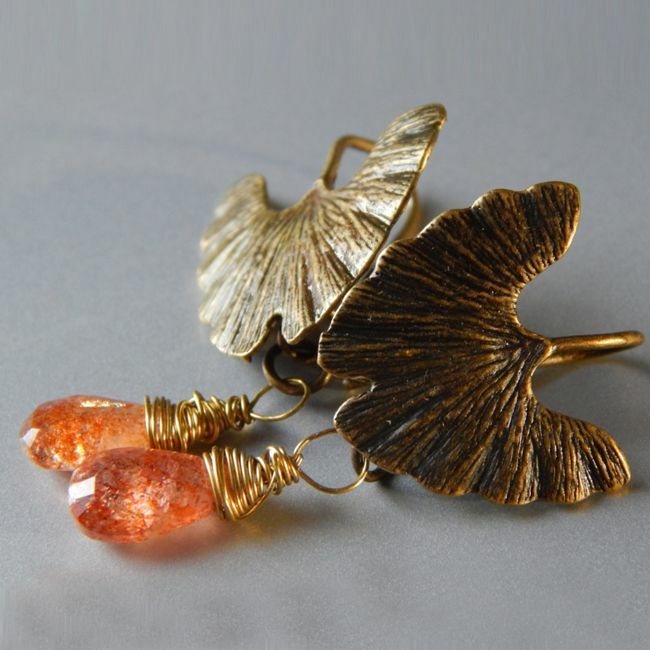 The vibrant energy of the golden tint gemstones root out the fear of unseen and unheard as well as energize the mind and soul to experience the unnoticed beauty of the life.